In recent years automakers shared resources and while they might have been two companies, they were really one, like Ford and Mazda for example. The brands have since split and are independent manufacturers. Other more common examples of sister companies are Toyota and Lexus, and Nissan and Datsun. The VW Group includes Volkswagen, Porsche, Audi, Bentley and Lamborghini. But, did you know that some cars are related in more ways than one based on chassis and platforms, and other part-sharing? The Volkswagen Touareg and Lamborghini Urus are siblings. 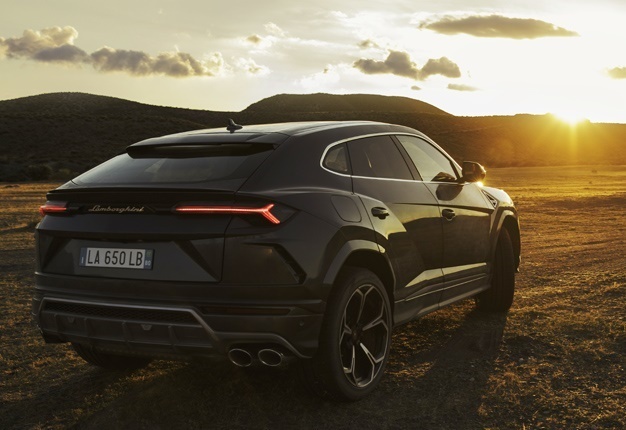 The Urus shares a platform with the Touareg while it has the same engine found in the Porsche Cayenne. The BMW Z4 used to share a heart with the Morgan Plus Six, but since BMW's naturally aspirated V8 is no more, Morgan has moved on to a turbocharged unit from the Z4. When Tesla made its Roadster debut, the electric automaker turned to Lotus for a chassis that was borrowed from the Elise. I'm a 32 year old woman looking to meet men between the ages of 30 and 39.